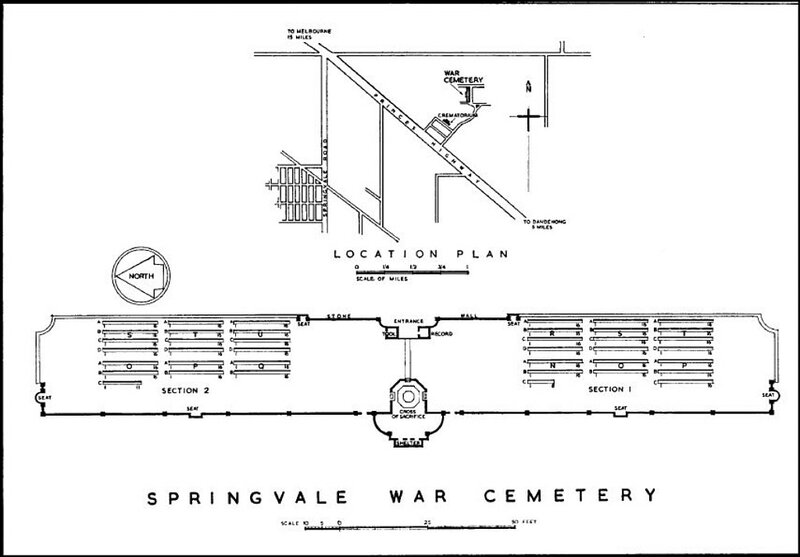 Springvale War Cemetery, the principal war cemetery in Victoria, is within the grounds of Springvale Botanical Cemetery, an area of about 390 acres which was set aside for burial purposes in the early part of the 20th century by the Government of that day, to meet the needs of the municipalities south of Yarra. 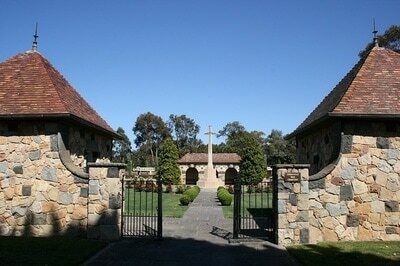 The Cemetery is on the Princes Highway, 15 miles by road from Melbourne. Standing beyond the crematorium, the War Cemetery covers an area of approximately two acres. 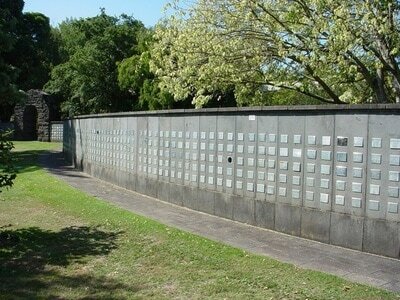 During the early months of the Second World War this land was set apart for service burials in the Melbourne area. The cemetery holds the graves of many who died of wounds in the Heidelberg Military Hospital after return from operational areas, and of others who died from accident or sickness. 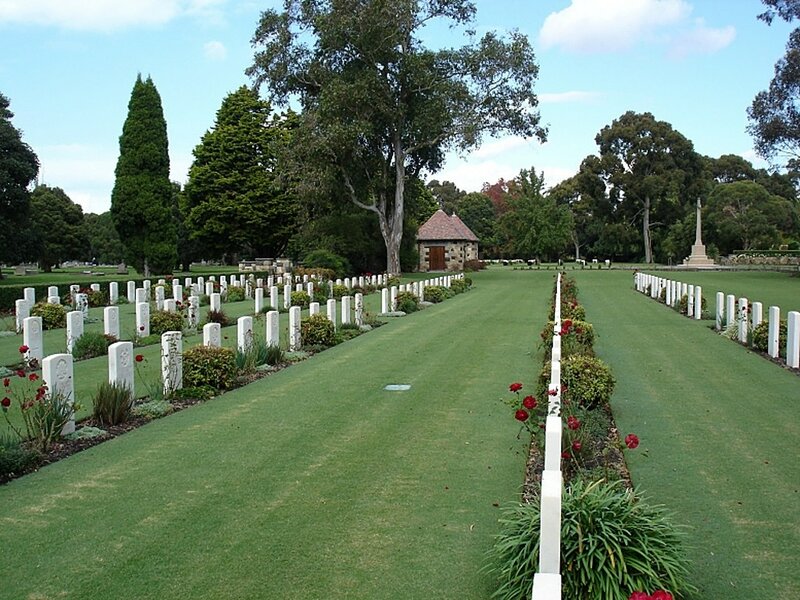 SPRINGVALE WAR CEMETERY contains 607 Commonwealth burials of the Second World War and four Dutch war burials. 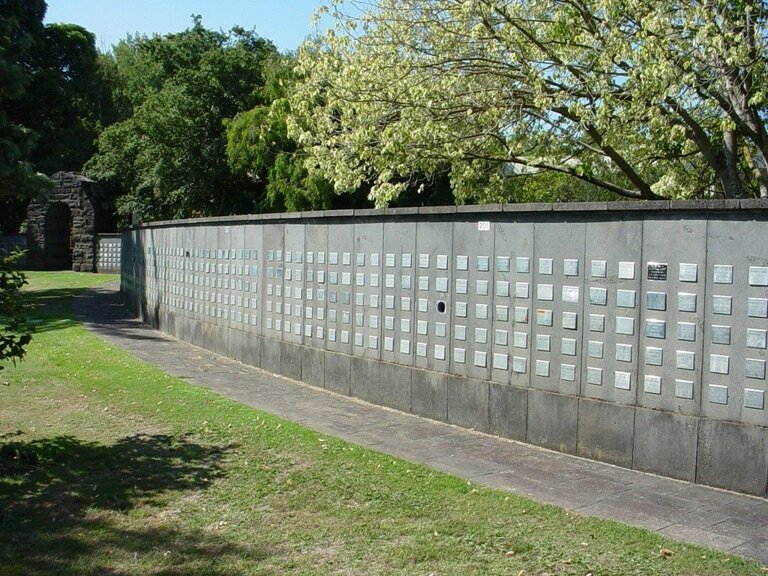 In the Records Room at the entrance to the cemetery is a writing desk, the gift of the Government of the State of Victoria on behalf of the people of Victoria, which contains a register recording the names of those buried or commemorated in the cemetery and the visitors' book. The Cross of Sacrifice was unveiled on 5 December 1948, by His Excellency the Governor of Victoria, Major General Sir Winston Dugan, K.C.M.G., C.B., D.S.O., at a ceremony attended by representatives of the Federal and State Governments, Service Chiefs and leading citizens, with Guards of Honour from the Navy, Army and Air Force. Behind it stands a shelter containing the VICTORIA CREMATION MEMORIAL to 75 Australian servicemen who died in Victoria during the Second World War and whose remains were cremated. The war cemetery stands within the SPRINGVALE BOTANICAL CEMETERY, which itself contains around 50 First World War burials and almost 90 from the Second World War. Also within the necropolis is the SPRINGVALE CREMATORIUM, where over 60 Second World War servicemen whose remains were cremated are commemorated. 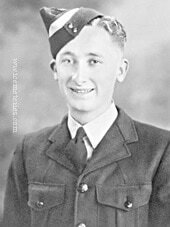 10th August 1943, aged 20. Son of William and Aurella Maud Lynch, of Krambach, New South Wales.